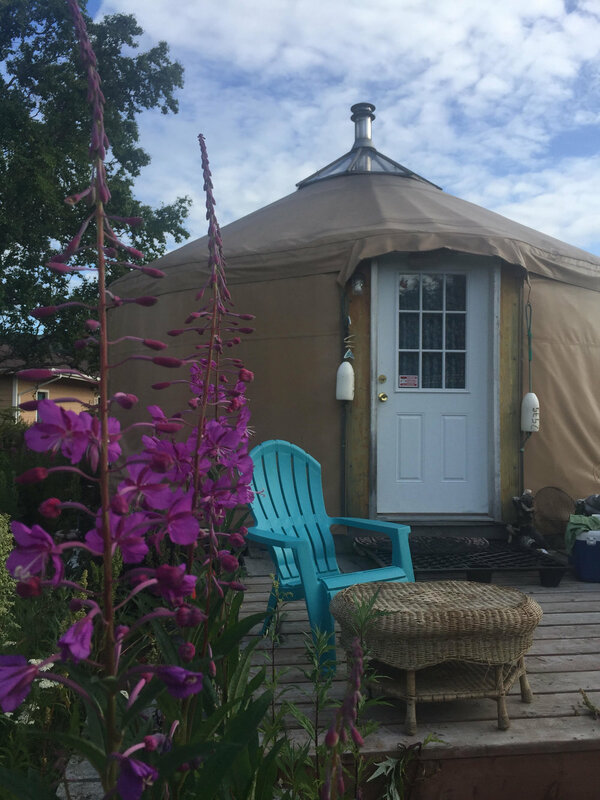 Yurt with king sized bed and wood stove. No Bathroom or running water. Wood stove, Furnished with King sized bed, linens and kitchen.